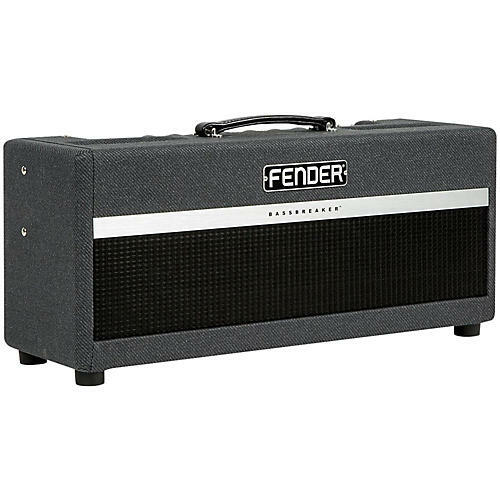 Classic Fender Bassman tone in a modern head. Dimensions: 26.22 in. x 10.75 in. x 10.5 in.